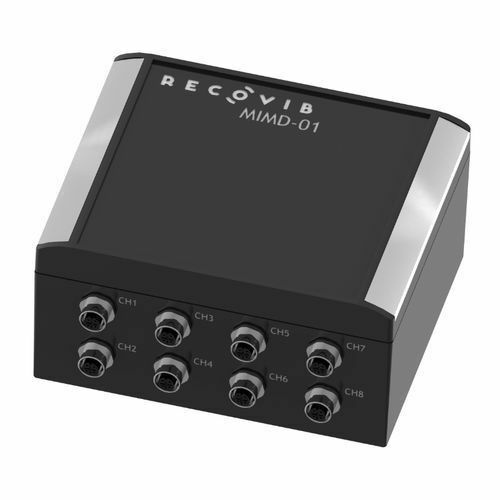 Thanks to an embedded cloud client, MIMD-01 device can be deployed in the field for the reliable monitoring of your assets. Can be in remote locations, where physical access is difficult. Overcome intermittent, slow, or expensive network connectivity. Deliver scale, security, and reliability.